With the announcement and unveiling out of the way, along with all of the details made public that you might need to make an informed decision, what’s your take on the OnePlus 3? Going to pick one up? Maybe wait for official Moto Z pricing, or maybe new a Nexus later this year? One could argue quite a few points to either purchase or not purchase this phone, but when it comes down to it, the OnePlus 3 is quite the smartphone package at just $399. The fact that OP decided to skip the invite system completely makes it all the more attractive, too. The company added in NFC, gave us a top-tier applications processor, 6GB of RAM, UFS 2.0, and even that awesome Alert Slider. On the downside, there’s no water resistance, expandable storage, wireless charging, or Verizon/Sprint support. Our final take is, yes, we will definitely give this phone a shot. How about you? 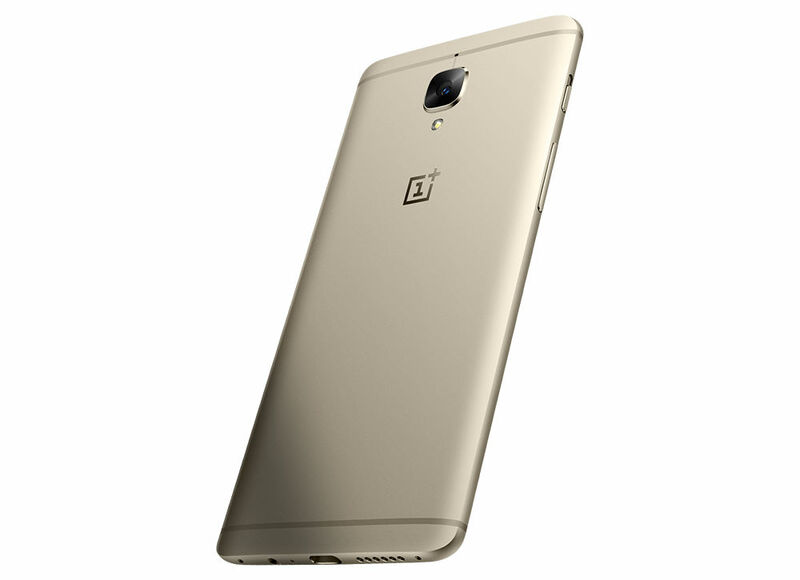 Are you buying the OnePlus 3?